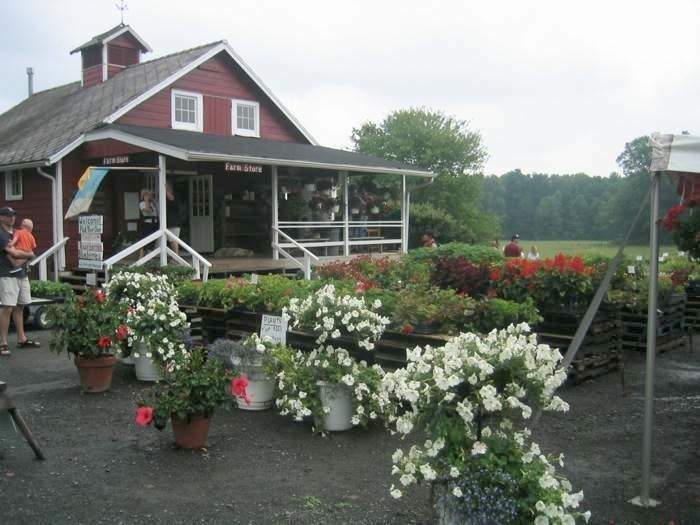 Flowers and flowering plants are an important part of Terhune Orchards. Pam Mount sells plants for your own garden and home throughout year. 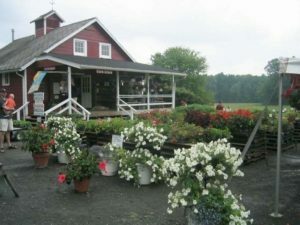 All winter, Terhune Orchards staff are busy planting, thinning, watering, and caring for thousands of plants in our greenhouse, each selected for their hardiness, suitability and color. Although we are always trying new varieties, we only sell those varieties we would be proud to have in our own gardens and homes. Unique combinations (mini-gardens) in baskets and planters are available as well as potted and cut flowers. 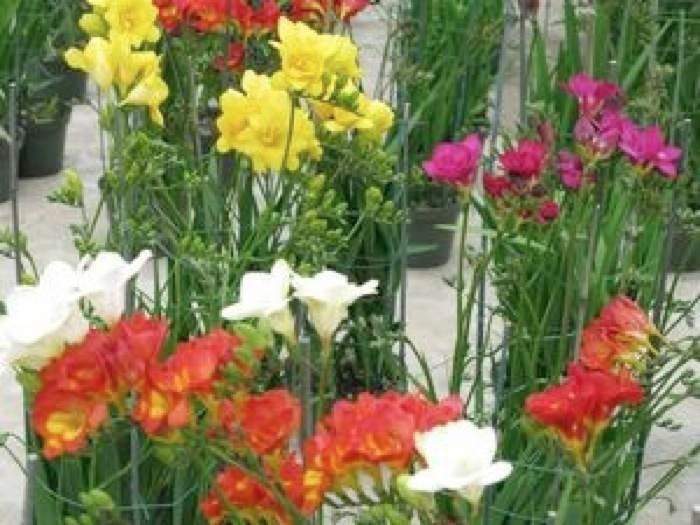 We select varieties both for how well they grow in our own gardens and their visual appeal. There are lots to colors and varieties to choose from.We grow our annuals in larger containers to provide more substantial root systems for transplanting. They are better established than are the plants in smaller 6-packs. 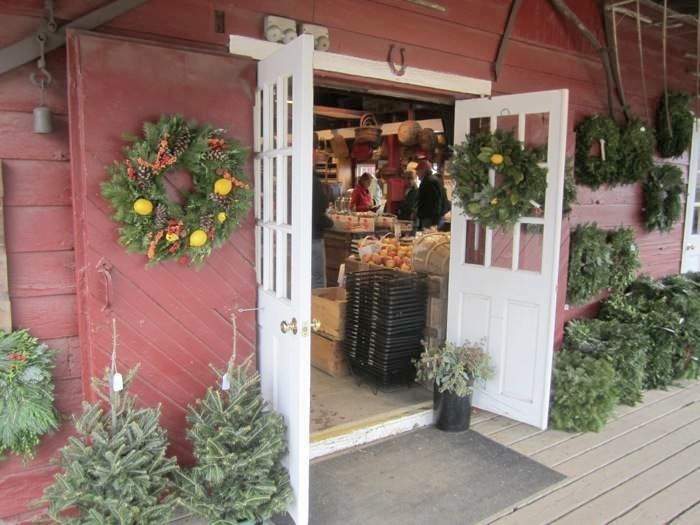 Terhune Orchards has a fantastic selection of culinary herbs. 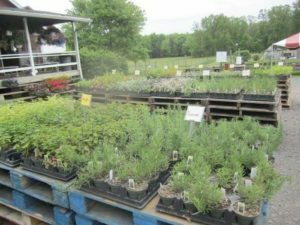 Try all of our popular culinary herbs -- tarragon, thyme, rosemary, cilantro, and several kinds of sage, basil, parsley and more. 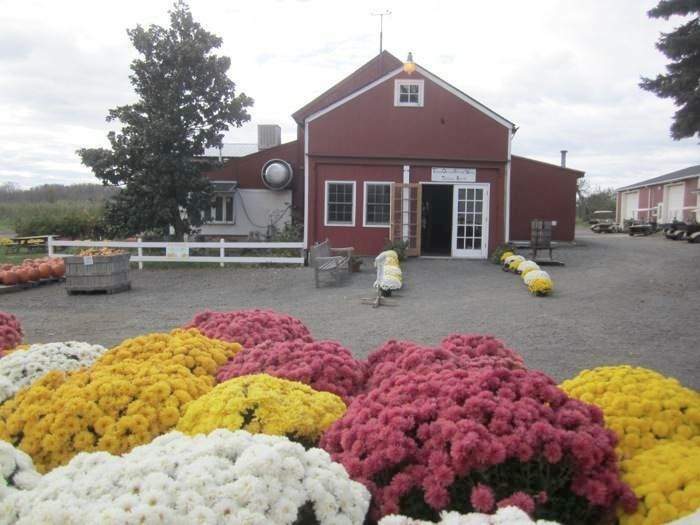 By September, mums have come into full bloom. These cold hardy flowers bring the welcome colors of fall. Winter brings decorated wreaths for the holidays. Freesia bloom in February. These tropical flowers bloom for weeks and bring brilliant colors during winter. By January, bulbs and flowering baskets are showing their beautiful colors to warm up winter days. Thanks to greenhouse technology, Pam's bulbs planted in 6-inch and 8-inch pots are ready and "set" to go during the winter months. 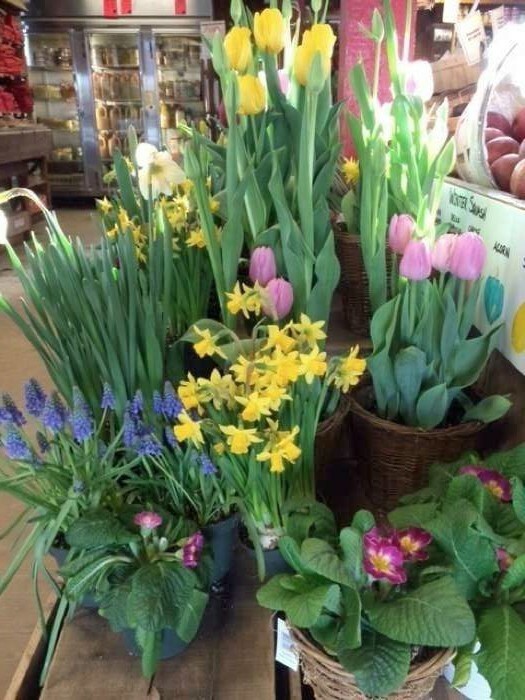 During winter, arranged in unique gift baskets and planters, blooming spring bulbs, flowering plants, and/or herbs make welcome gifts that brighten even the most dreary winter days!